Enjoy this unique hiking experience through the gorgeous Algoma Highlands and spend a peaceful and relaxing evening at Norm’s Cabin! The best part of what’s at Norm’s is the surrounding natural beauty and tranquility, but the cabin itself, runs a close second. 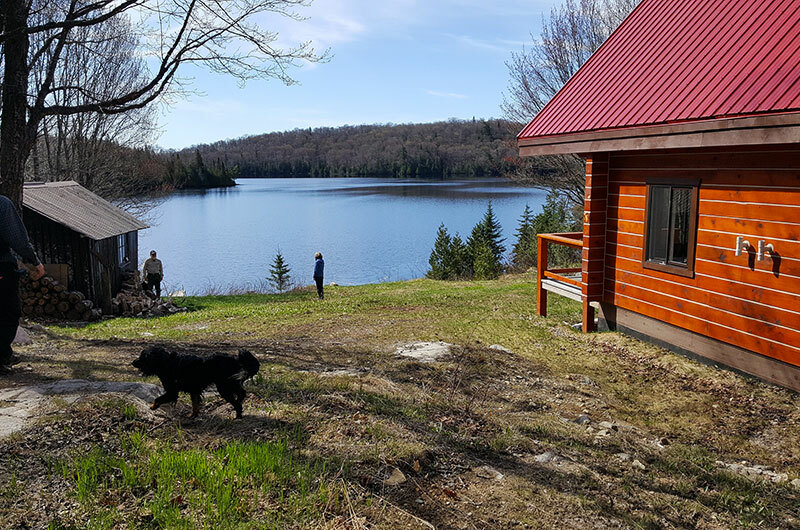 Access to Norm’s Cabin is via the trail system that crosses lands belonging to Stokely Creek Lodge and Algoma Highlands Conservancy. The property itself is owned by the Algoma Highlands Conservancy (AHC), whose mission is to conserve and protect the unique beauty and ecological integrity of key areas within the Algoma Highlands region.